In Rod and Reel Fly Fishing Success One: The Fundamentals with Joe Humphreys, award-winning fly fisherman Joe Humphreys teaches viewers how to get started. Humphreys discusses and demonstrates casting and wet-fly technique. 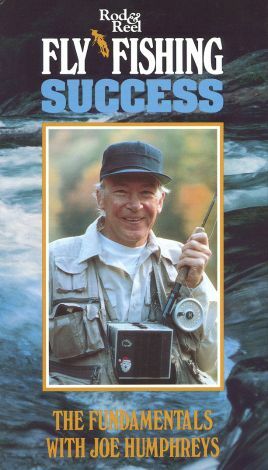 He also offers tips on line control and tells viewers how to locate fish in the murkiest waters. As a bonus, Humphreys shares a tackle-assembling lesson, in which he reveals the secret to correctly tying a tight knot.